Do you want to be more confident and move beyond negative self-criticism and irrational thought patterns? Are you plagued by a low self-esteem, dismal self-image and/or critical self-talk? Do you tend to think everyone else is somehow better than you? Negative self-esteem is associated with social anxiety, lack of motivation, procrastination, chronic problems in relationships, and a tendency to take on too much. Because they do not value themselves, people with low self-esteem tend to make poor life decisions, such as engaging in dysfunctional relationships. Low self-esteem can lead to anxiety, depression, and even suicidal thoughts. Excessively high self-esteem, on the other hand, can cause narcissism. Rather than going to either self-esteem extreme, we need to cultivate a positive yet realistic self-image. The good news is that low self-esteem and its damaging effects can be overcome. It is not innate but rather something that many humans learn, usually early in life. 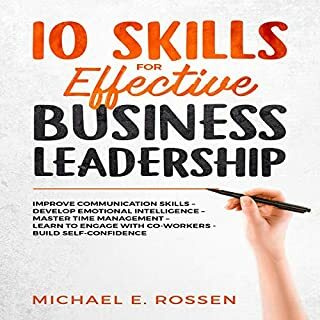 By gaining a deeper understanding of self-esteem and how it affects your life, you can uproot its causes to radically transform your thought patterns, habits, reactive behavior, and presence of mind in order to become a more confident, assertive, and purposeful man. 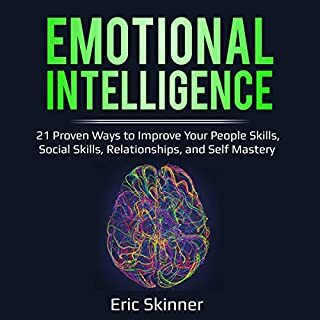 Everyone who struggles with low self-esteem can have a fresh start today using the scientifically based psychological techniques in this audiobook. 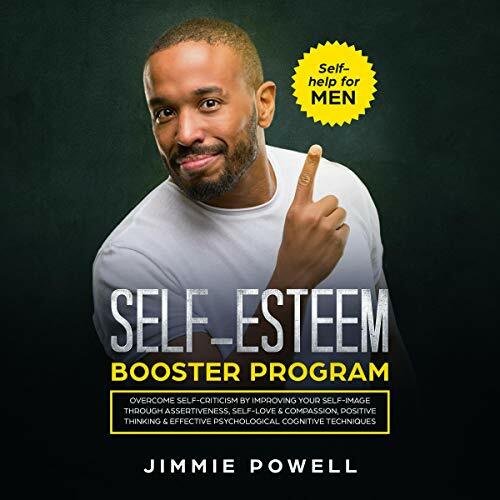 Self-Esteem Booster Program will guide you step-by-step with proven methods and powerful tactics for enhancing your self-image and boosting your self-esteem. 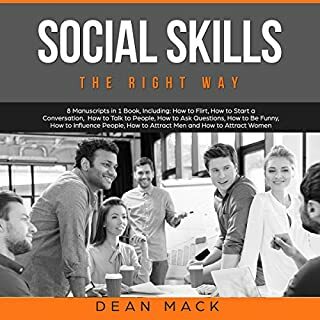 This practical audiobook was specifically created to help you overcome the self-created obstacles that are preventing you from achieving the success you desire. 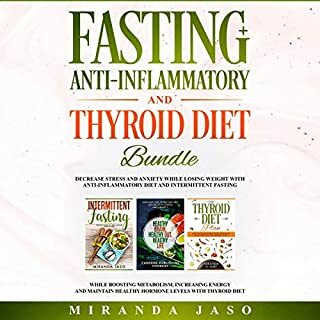 Reclaim your right to a healthy self-esteem by applying the principles this audiobook outlines in plain, simple English. One of them I got this morning that I never really thought of is that self-discipline, self-control and the feeling of autonomy are the keys to my own happiness. And that's just a top-of-the-mind idea from this morning. Anyway, this book is great! Buy it! That way you chew and digest one concept and have the time and space for it to soak in rather than trying to wolf it all down at once and overwhelm yourself. Have already improved drastically from knowledge applied. A very useful guide to self discipline, giving lots of advice on how to beat procrastination and become more productive in your every day life.
. Sometimes I feel overwhelmed with what I should be doing. This book was exactly what I needed to inspire me to work on my self-discipline. Finished in one sitting. Had to stop highlighting because I was highlighting virtually every sentence. A Practical guide to behavior change. I'll be checking out all his other books. This is a great book. This book is very informative and helpful. I highly recommended to all. 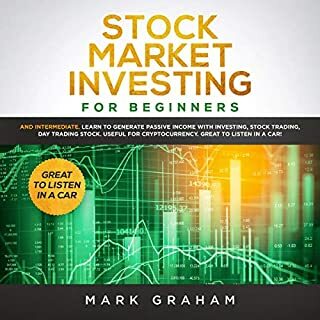 I learned more than I expected, I definitely recommend. Easy to understand. Simplistic vocabulary for teaching. Will definitely use in individual and group therapy session! Will definitely be recommending!
. There are numerous tips which I will be trying soon. He made the process seem approachable and left me feeling I could succeed! I am glad that I was able to read this book. I was impressed with this book. Omg thank you so much for writing such a life changing book. I've been having positive self talk all day long.. It gives me more space in my huge head lol.. This book is short yet just long enough to explain some key insights to how changing your self talk can change your life. I recommend this book to anyone who wants to become more aware of their thoughts and how to edit them and more mindful of their mind. I liked this book admittedly more than I thought I would. He has some good tips and ideas that are novel and worth trying. 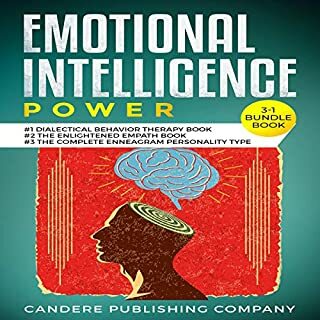 This book offers good tips to process your inner thoughts and aids in assisting you with understanding why and how you should take control over your own thoughts in a healthy way.